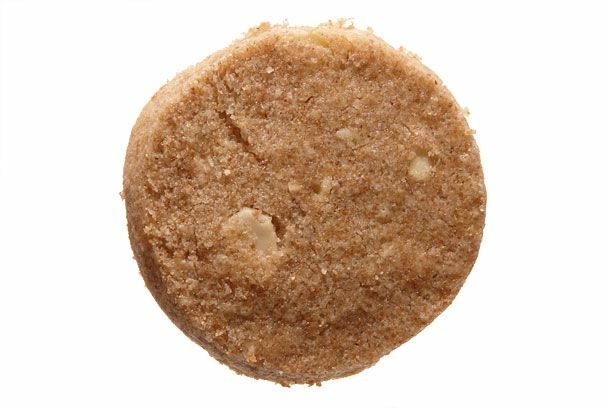 Abraço’s cured-olive cookies are all savory crunch and briny bite; $30 for a 16-cookie assortment, with meringue-y rose-almond and saffron-vanilla-bean shortbread (86 E. 7th St., nr. First Ave.; info@abraconyc.com). 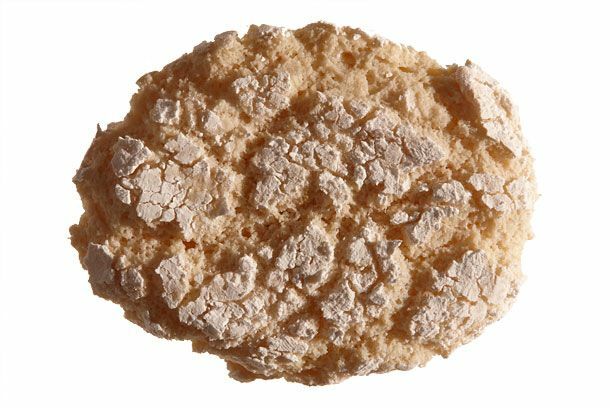 Abraço’s rose-almond meringue: floral, chewy, evocative; part of a $30, sixteen-cookie assortment (86 E. 7th St., nr. First Ave.; info@abraconyc.com). 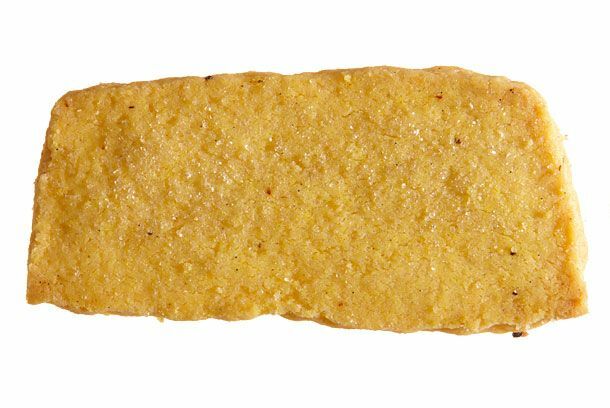 Abraço’s saffron-vanilla-bean shortbread is a master class in the judicious use of a domineering spice; part of a $30, sixteen-cookie assortment (86 E. 7th St., nr. First Ave.; info@abraconyc.com). 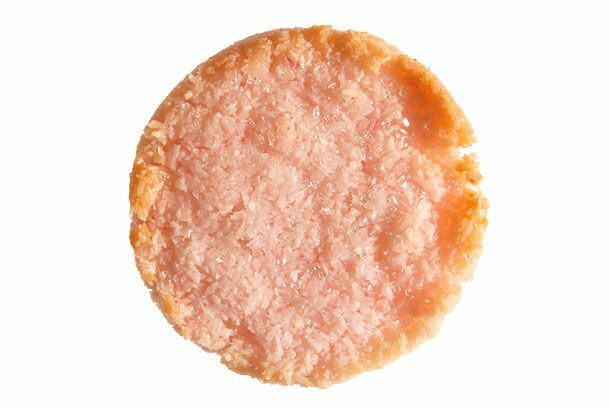 Beurre & Sel’s new Tucker, a rose-flavored coconut macaroon, is named for the fashion line and equally fanciful; $1 each (at Essex Market, 120 Essex St., at Delancey St.; and La Marqueta, 1590 Park Ave., at 115th St.; 917-737-1818). 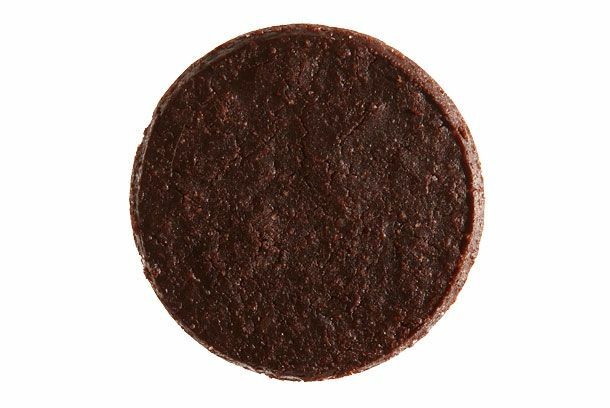 Beurre & Sel’s spectacular chocolate mint: Girl Scouts of America, consider yourselves put on notice; $14 for sixteen (at Essex Market, 120 Essex St., at Delancey St.; and La Marqueta, 1590 Park Ave., at 115th St.; 917-737-1818). 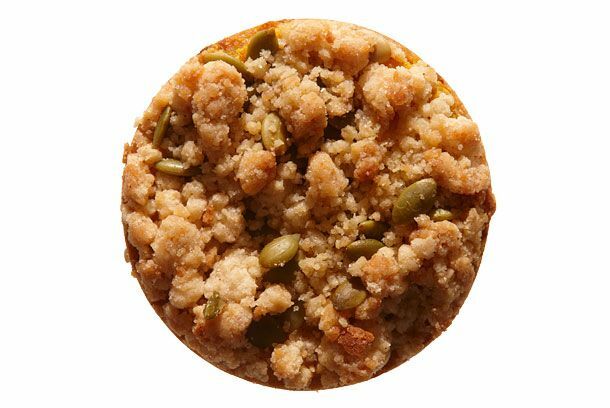 Beurre & Sel’s pumpkin crumb cookie has the heft and flavor profile of a slice of pie; $3 each (at Essex Market, 120 Essex St., at Delancey St.; and La Marqueta, 1590 Park Ave., at 115th St.; 917-737-1818). 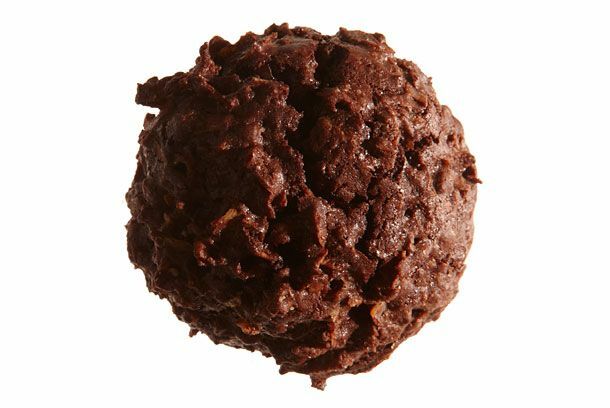 Bklyn Larder’s chocolate macaroons are richer, darker, and tastier than any macaroon has a right to be; $2 each (228 Flatbush Ave., nr. Bergen St., Park Slope; 718-783-1250). 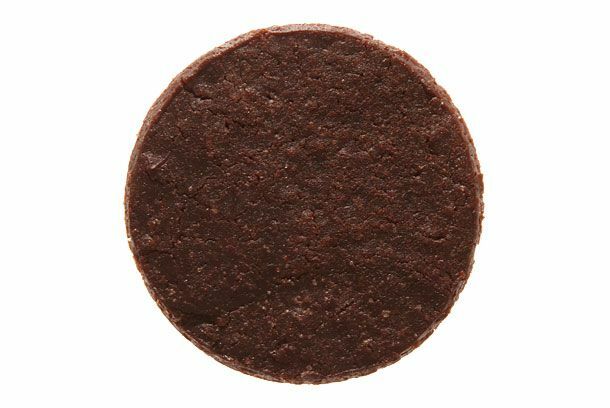 Bklyn Larder’s gianduja sandwich cookies are like Italian Oreos; $5.75 for four (228 Flatbush Ave., nr. Bergen St., Park Slope; 718-783-1250). 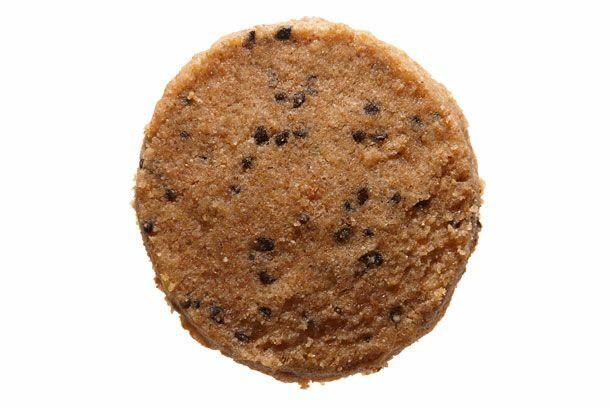 Black + Blanco’s vanilla-black-sesame Sandcastle, made from whole-grain rye and virgin coconut oil, is putatively healthy—and incidentally vegan—but doesn’t taste like it; $6.50 for eight (at New Amsterdam Market, South St., nr. Beekman St.; newamsterdammarket.org). 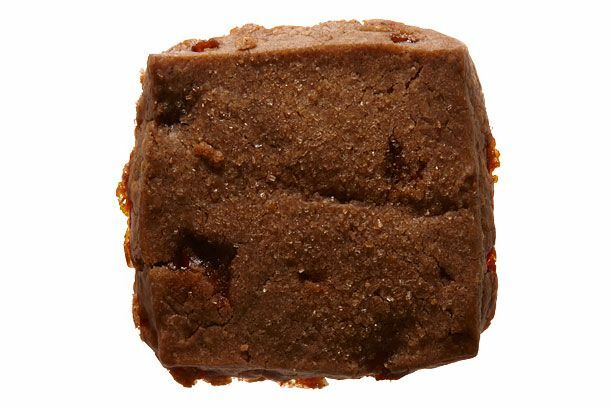 Black + Blanco’s marzipan with toasted almond Sandcastles are perfectly sweet and extra-nutty; $6.50 for eight (at New Amsterdam Market, South St., nr. Beekman St.; newamsterdammarket.org). 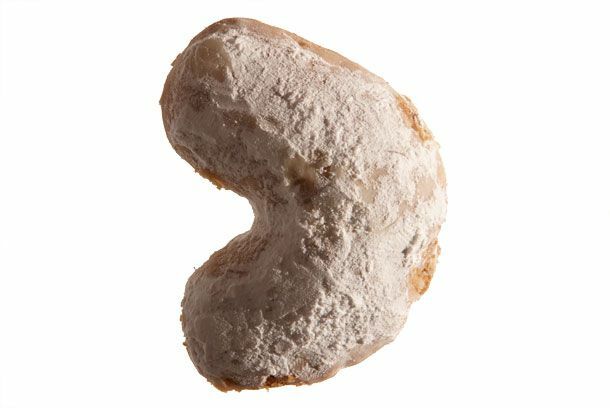 Boubouki’s sugar-dusted butter-almond cookies, or kourabiedes, practically melt in your mouth; $2 each (120 Essex St., at Delancey St.; 718-344-4202). 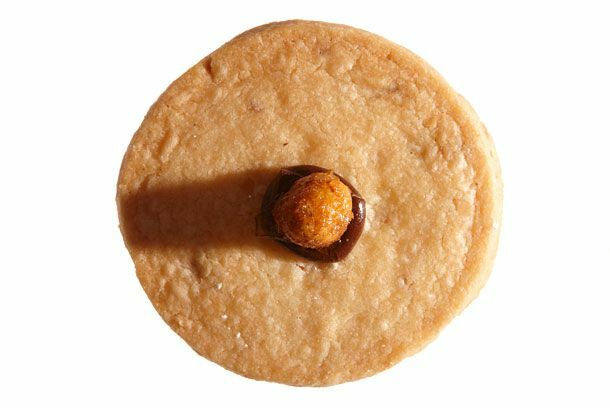 Cafe Grumpy’s hazelnut shortbread is sweet and salty, unadorned but for a single chocolate-pasted candied nut; $2 each or 12 for $20 (all locations). 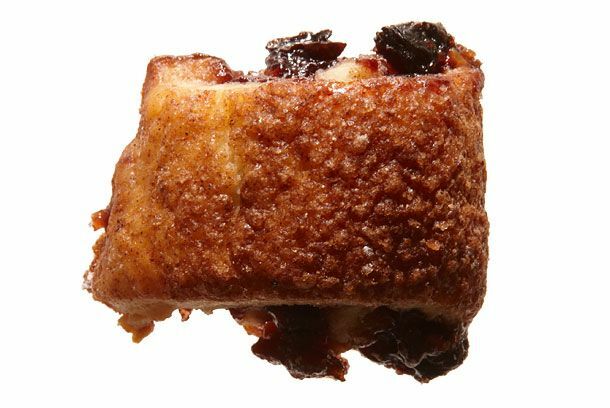 Court Street Grocers’ destination-worthy apricot-raspberry rugelach are a labor of love by one of the owners’ dads; $8 a dozen (485 Court St., nr. Nelson St., Carroll Gardens; 718-722-7229). 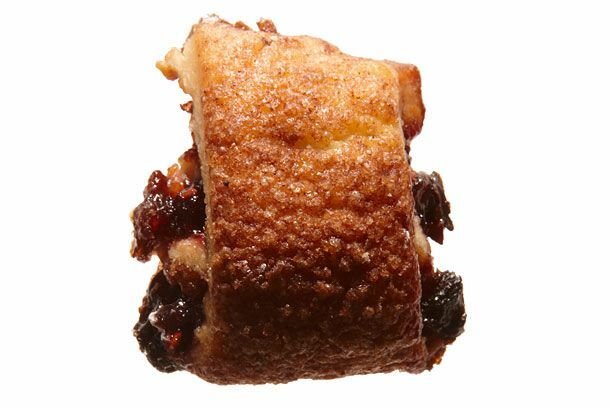 Court Street Grocers’ chocolate rugelach are surprisingly light, almost dainty; $8 a dozen (485 Court St., nr. Nelson St., Carroll Gardens; 718-722-7229). 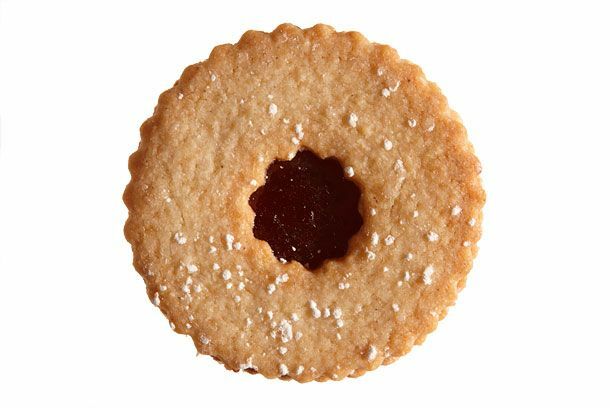 What would the holidays be without some lovely Linzer cookies? 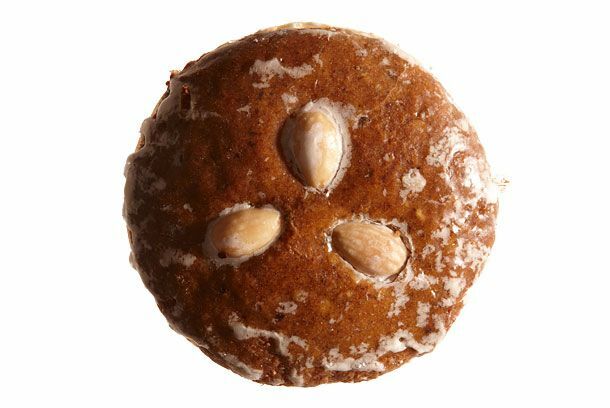 Du Jour’s are textbook sweet, tart, and buttery; $1.25 each (365 Fifth Ave., nr. 5th St., Park Slope; 347-227-8953). 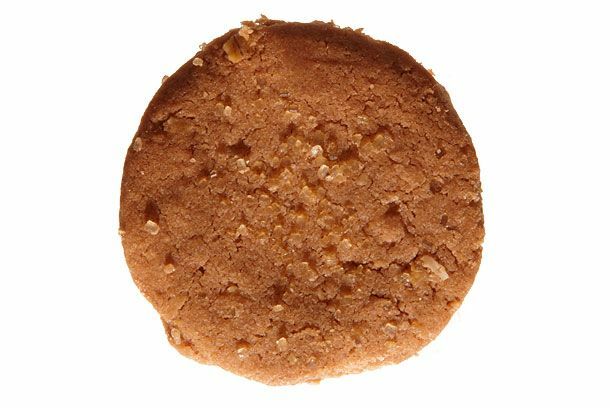 Du Jour’s gingersnaps are more soft and chewy than crisp and snappy, and that’s fine by us; $1.25 each (365 Fifth Ave., nr. 5th St., Park Slope; 347-227-895). 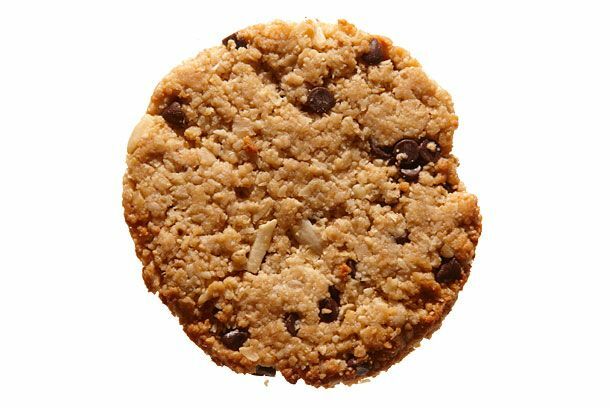 Karlie’s Kookies’ Perfect Tens at Milk Bar are gluten- and dairy-free and also really good; they benefit the nonprofit FEED Foundation too; $22 for a tin of 6 (561 Columbus Ave., at 87th St; 347-577-9504). 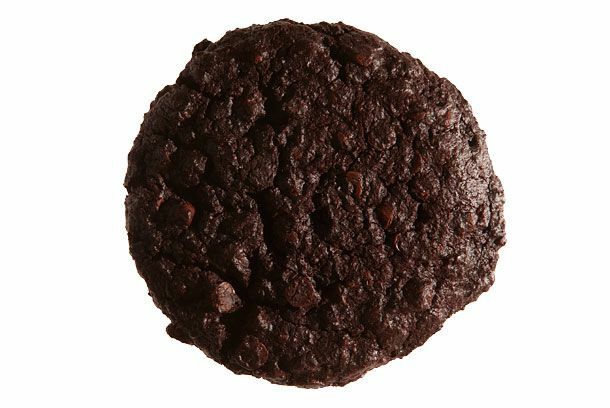 Karlie's Kookies' and Milk Bar’s latest dairy-free collaboration is this dark-chocolate number called the 5 Boro—let’s just say these vegans really know how to live. The $22-for-six price tag benefits New Yorkers affected by Hurricane Sandy (561 Columbus Ave., at 87th St; 347-577-9504). 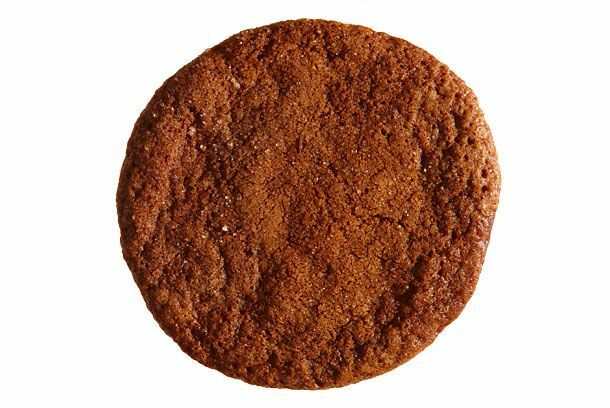 Even German expats find these gingerbread cookies (Lebkuchen) baked on the Lower East Side by a Lebkuchen obsessive named Sandy Lee bafflingly authentic—and delicious; $28 for 5 (at the Leckerlee booth at Brooklyn Flea). 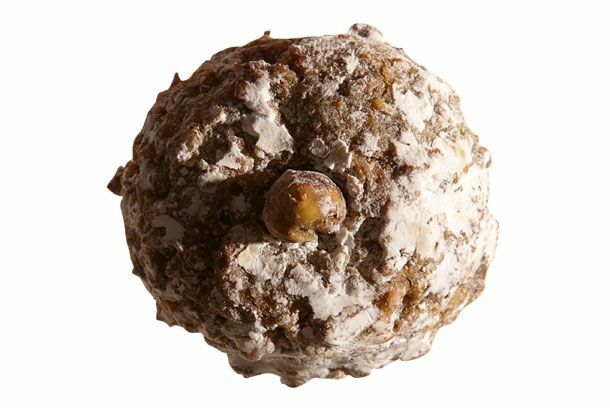 Ovenly’s motto is “joy through flavor,” and its pistachio-agave lives up to it; $24 a dozen (31 Greenpoint Ave., nr. West St., Greenpoint; 347-689-3608). 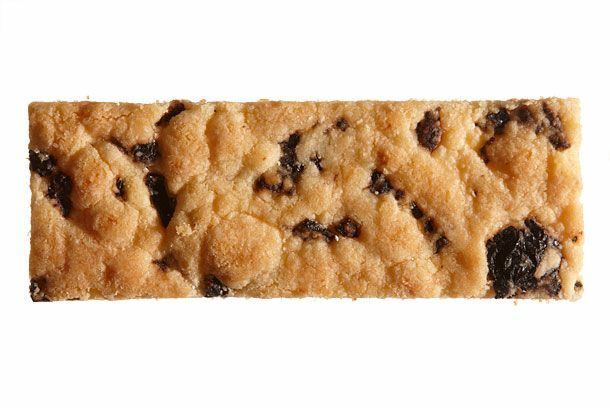 Ovenly’s Stumptown Shorty is made with the boutique beanery’s espresso and bits of caramelized sugar and could do for shortbread what Sullivan St Bakery did for ciabatta; $30 a dozen (31 Greenpoint Ave., nr. West St., Greenpoint; 347-689-3608). 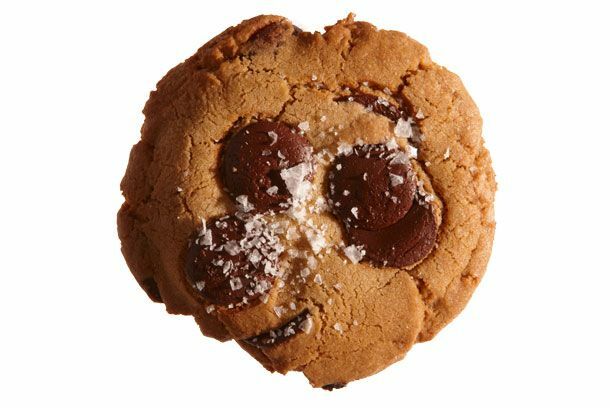 The Smile to Go’s Maldon-sea-salt-sprinkled chocolate-chip cookies are the best in town, maybe the planet; $9 for a 3-pack (22 Howard St., nr. Crosby St.; 646-863-3893). 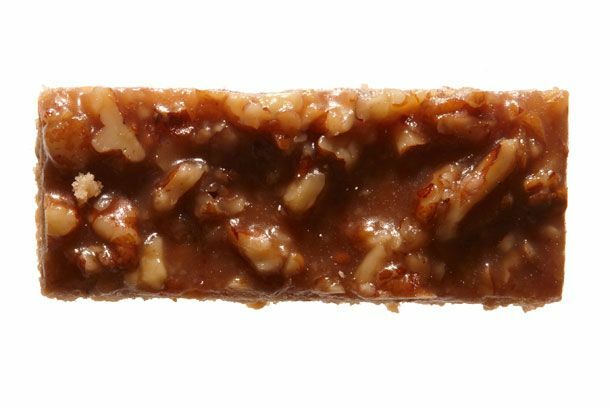 Consider Zucker Bakery’s brown-sugar-pecan bars the love child of the pecan pie and the sticky bun; $12 for 6 (433 E. 9th St., nr. Ave. A; 646-559-8425). 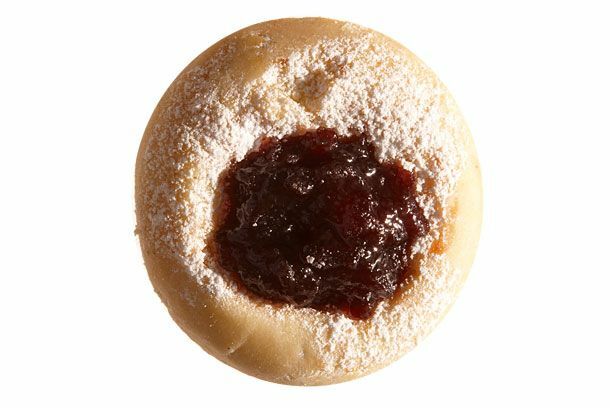 Zucker Bakery’s new seasonally correct thumbprint cookie has cream cheese in the dough and a Middle Eastern-inspired quince-pomegranate-jam center; $1.50 each (433 E. 9th St., nr. Ave. A; 646-559-8425).